Welcome to my web site. I'm pretty keen on maths and wanted memorable website and email addresses so chose ilovemaths.co.uk. Hello to you if you know me and came here because you remembered my address - it worked! The one downside is that any website address with maths in the title is likely to put a lot of people off. and NETCA: UK Network in Computer Algebra. You might notice that I'm so busy doing web pages for other people this one isn't extensive. 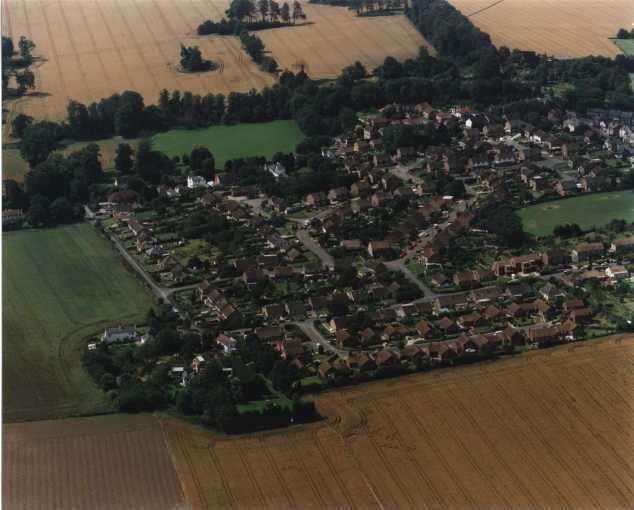 An aerial photograph of where I live may be of interest.